Hi ladies and gents. 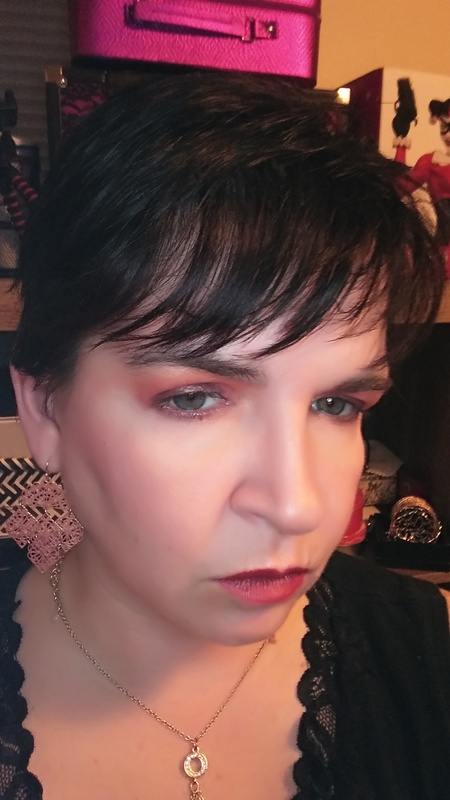 I am wearing @doll_hospytal_cosmetics lovely shade "OCD" what she describes as a burnt orange brown. This is in her Lux Creme formula. To me, it reminds me of one of my favorite seasons Autumn. I love this shade because it describes me everyday. I suffer from OCD, and it tends to drive my co-workers nuts. Lol. I'm okay with driving them nuts if I can have stuff in order.